Below you find some statistics of the APEX-Challenge for November. If you want to make fun and play the APEX Challenge too, you can register (or login) here. 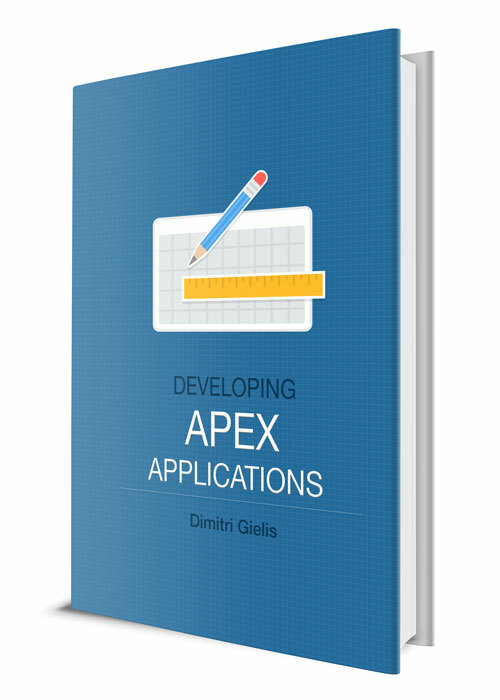 5 November 2011: Leverage the APEX data dictionary views to answer questions about your application. 12 November 2011: The question shows how to correctly pass values using page items within branches and some of the limitations. If you want to see more questions, you find the library of previous questions and answers here.